At Zipcar, we want to drive big change. Together, we're making our communities stronger, supporting those who pitch in, and getting volunteers where they're needed most. Last year, we donated $100,000 in driving credit to nearly 40 non-profit organizations across North America, supporting a variety of causes. This year, Zipcar will be awarding free driving to several non-profits to empower even greater community impact. 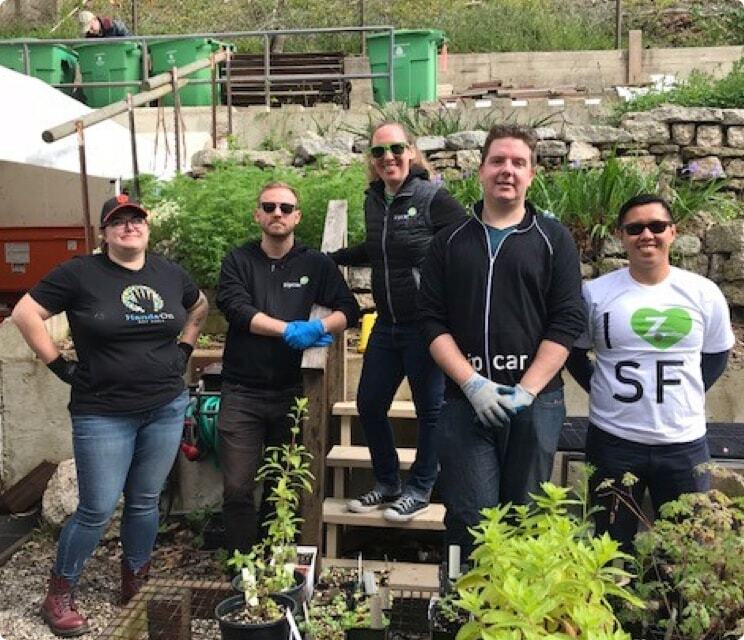 Whether your organization needs vans to deliver meals, or just some wheels so volunteers can get where they need to go, Zipcar wants to help your non-profit do more, with simple access to on-demand transportation. 2018 applications are now open! Download our one pager for more information.